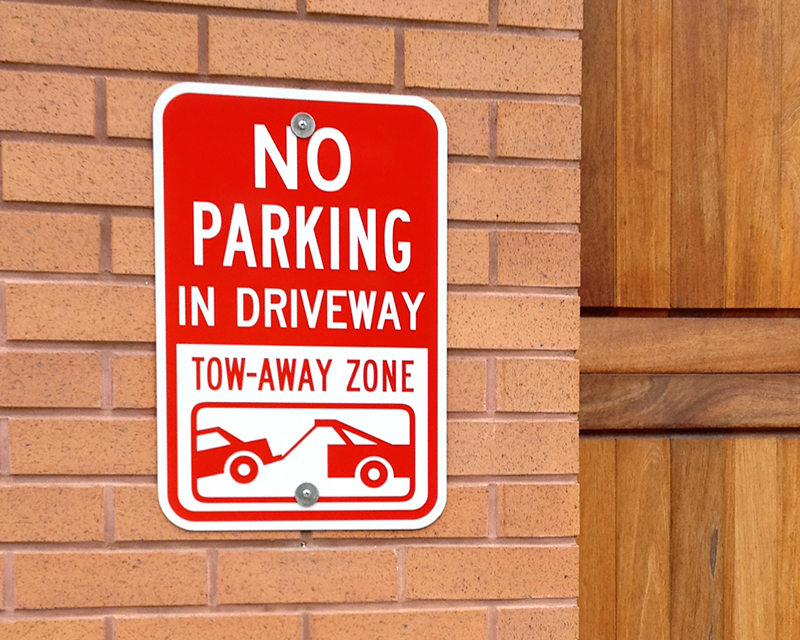 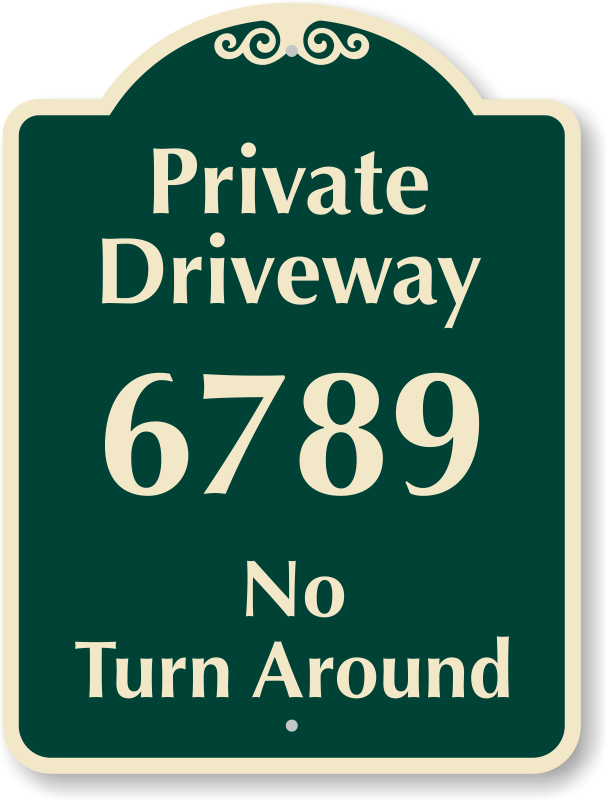 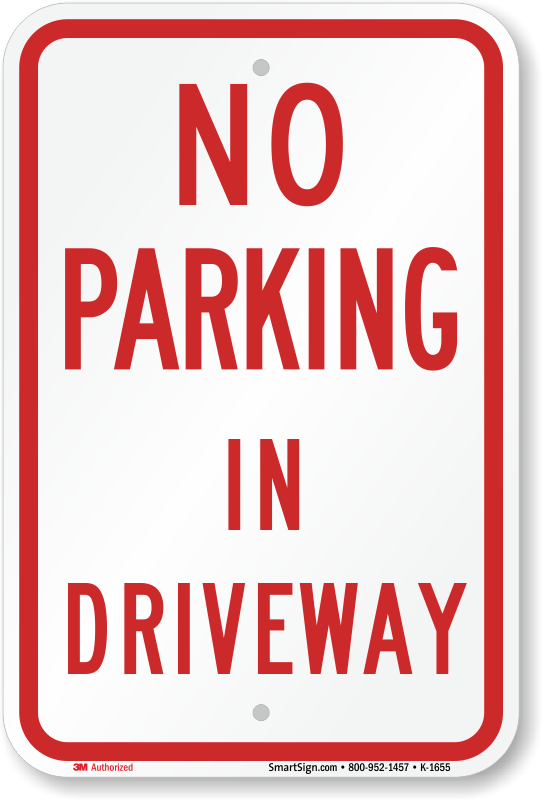 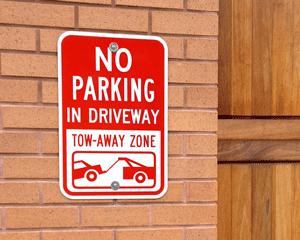 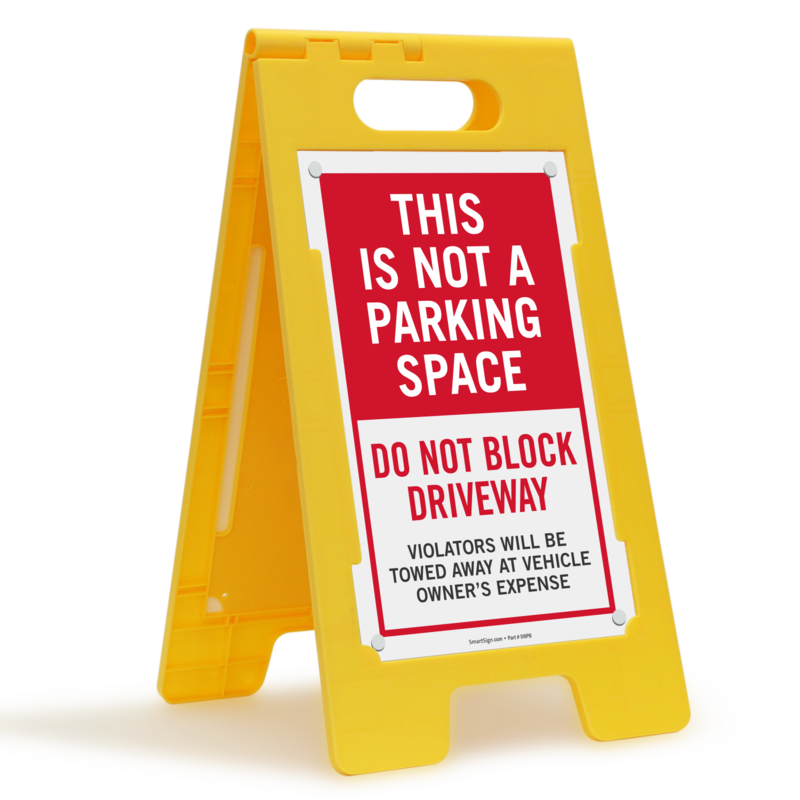 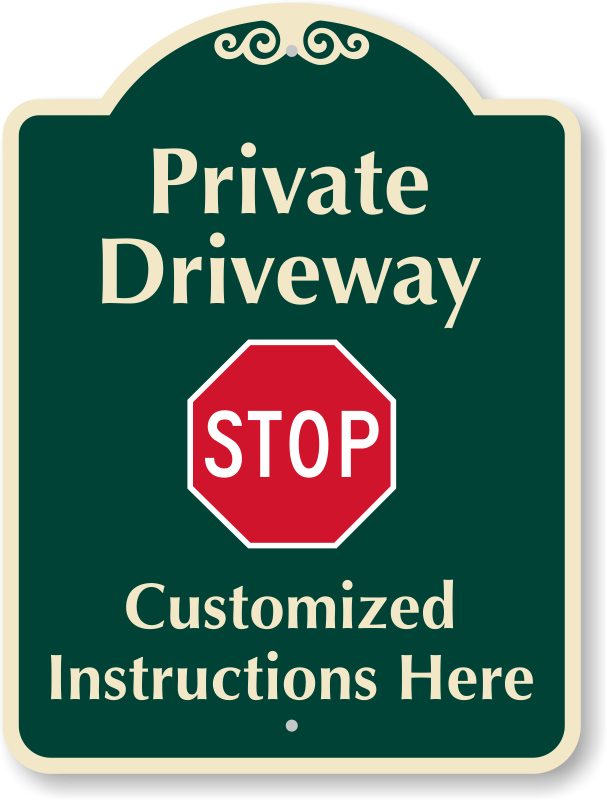 Browse through our entire collection of driveway signs. 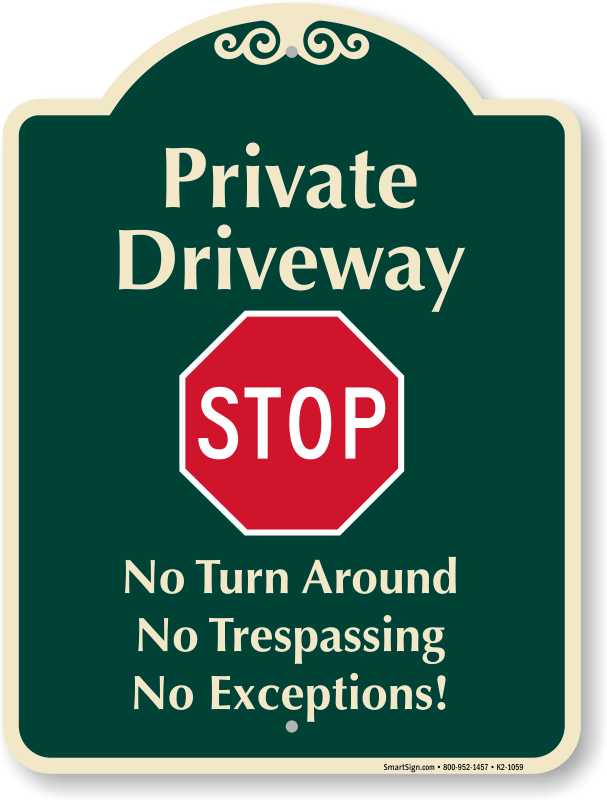 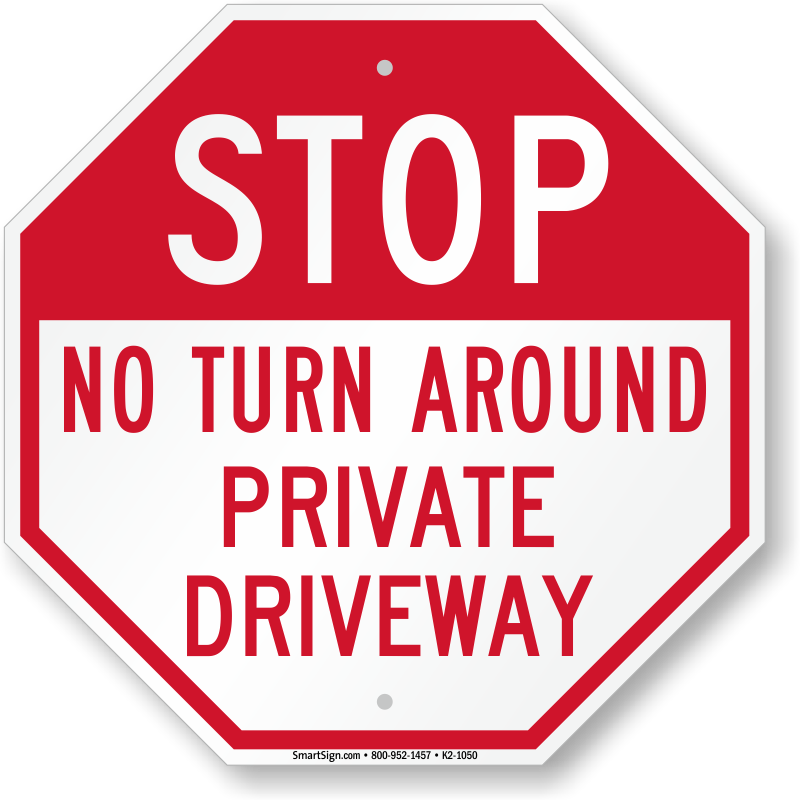 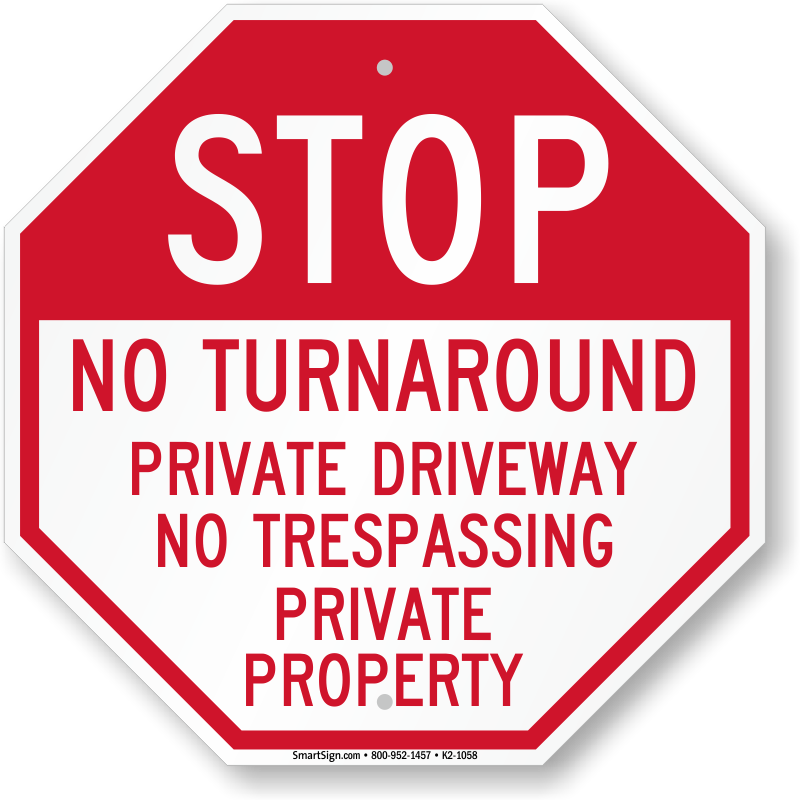 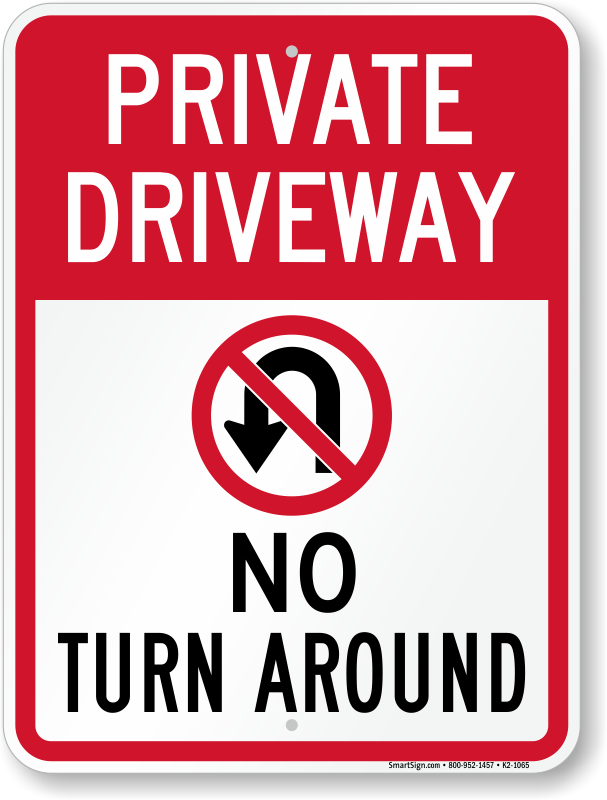 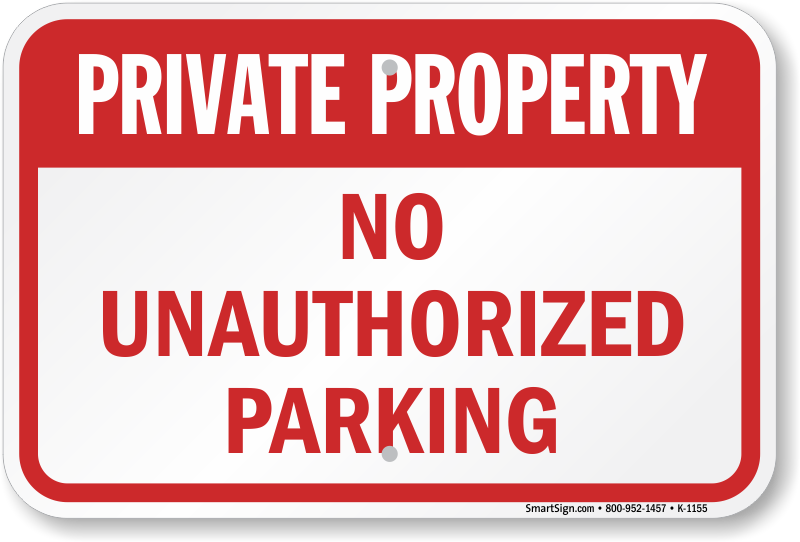 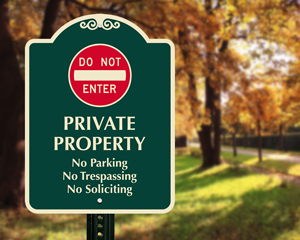 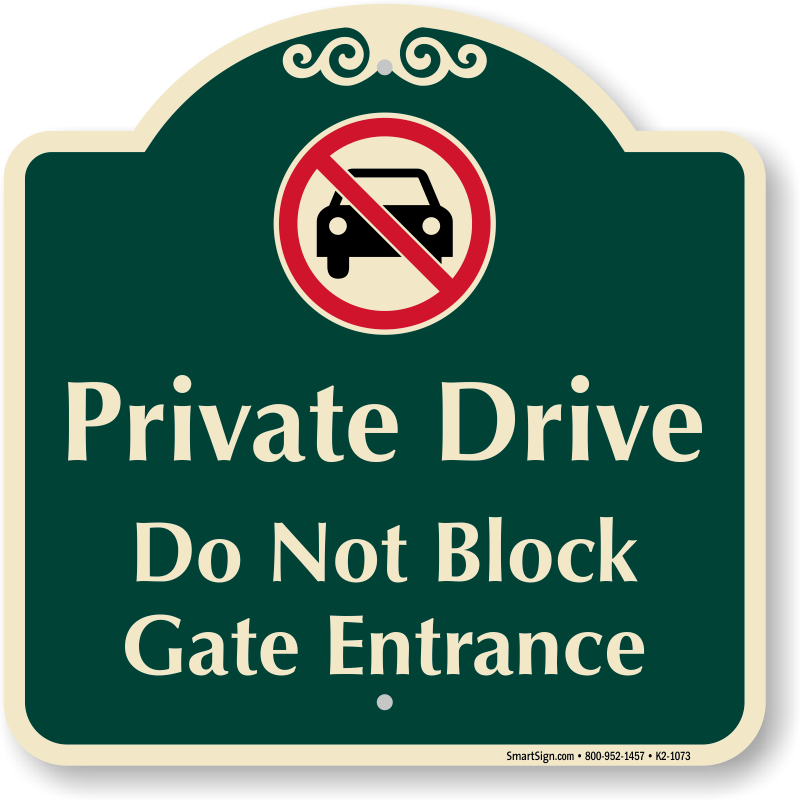 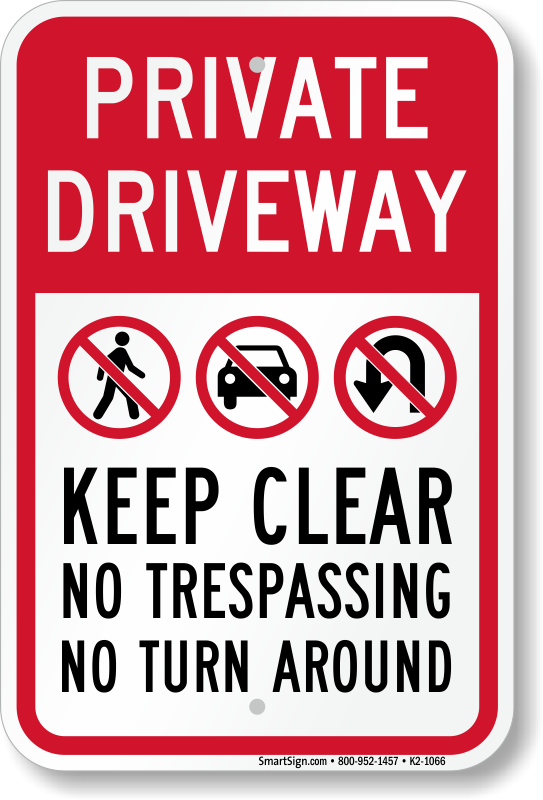 Whether you're blocked in, protecting a private drive, or marking a hidden driveway, place a helpful notice so everyone knows to always leave the space open. 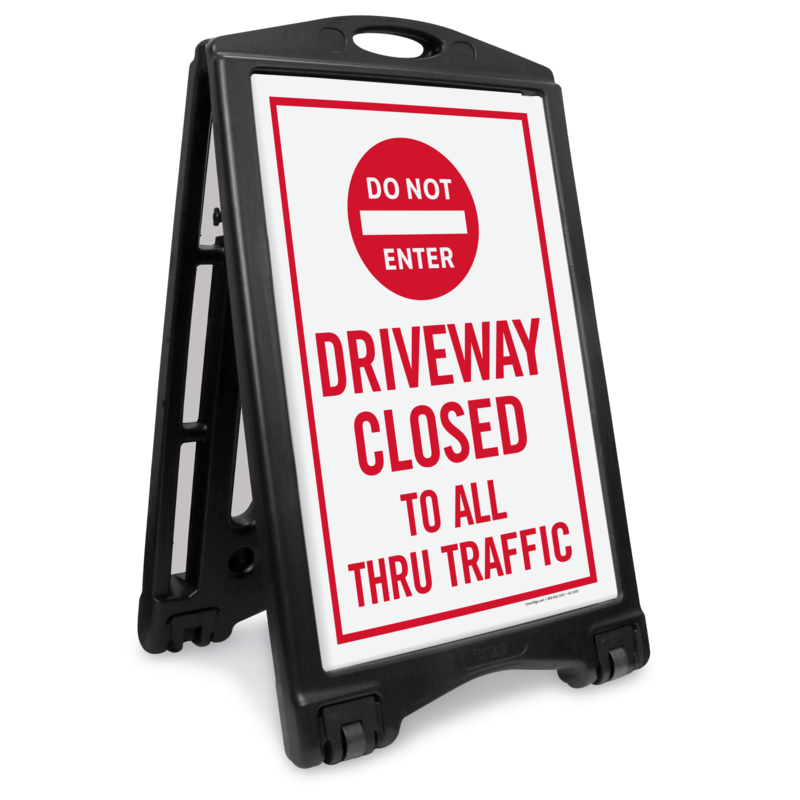 • Available in standard sizes and in several of our specialty designs. 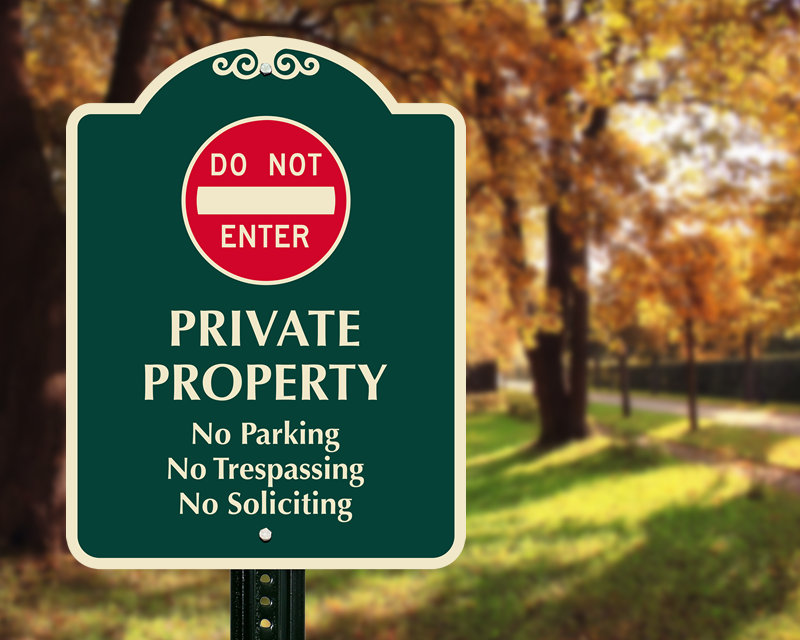 • Not quite what you're looking for? 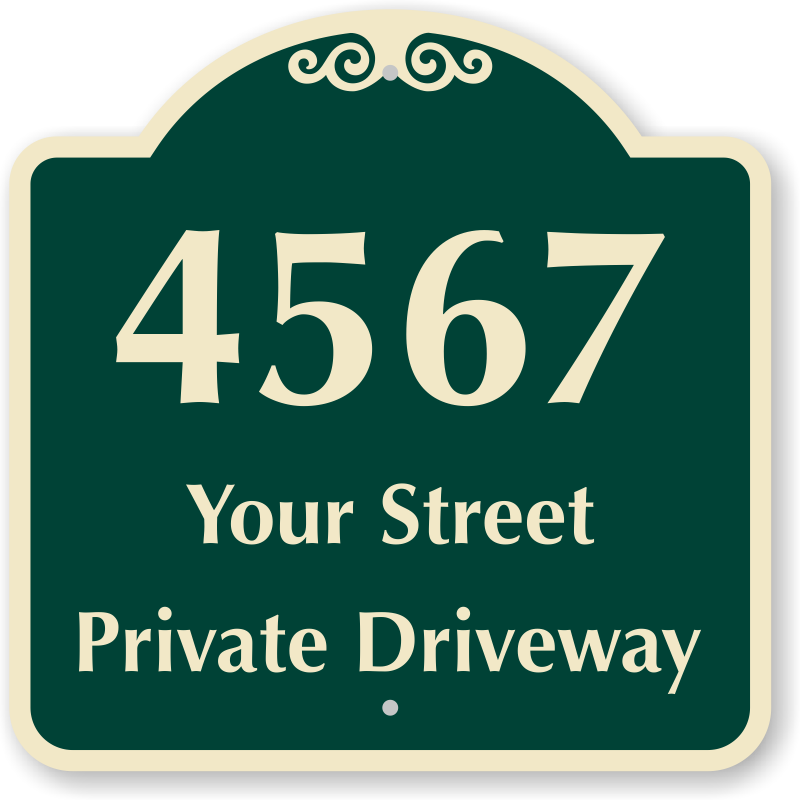 Feel free to give us a call. 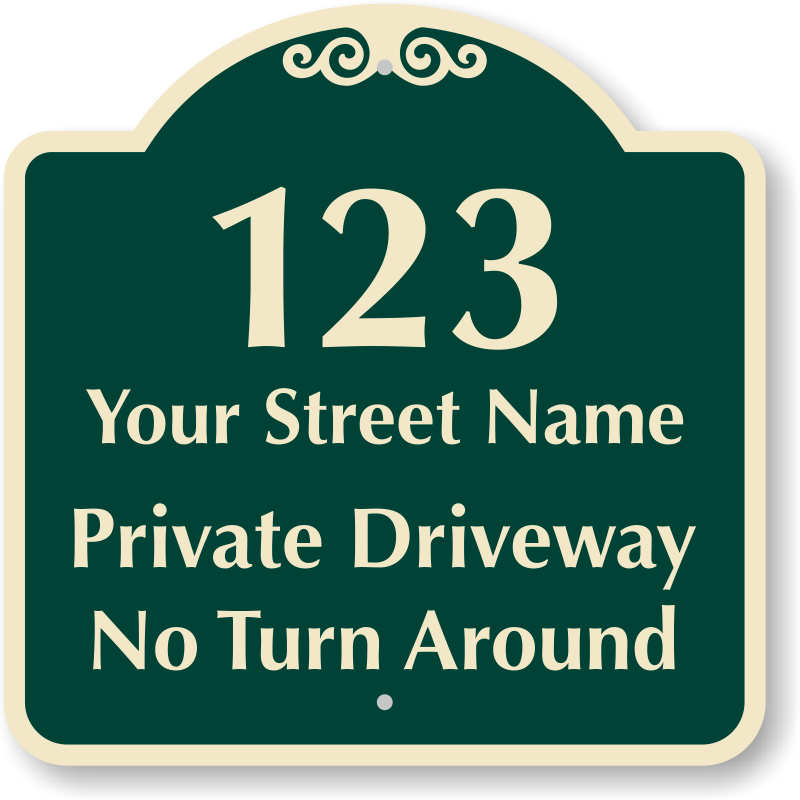 Find 100’s of easy-to-customize templates. 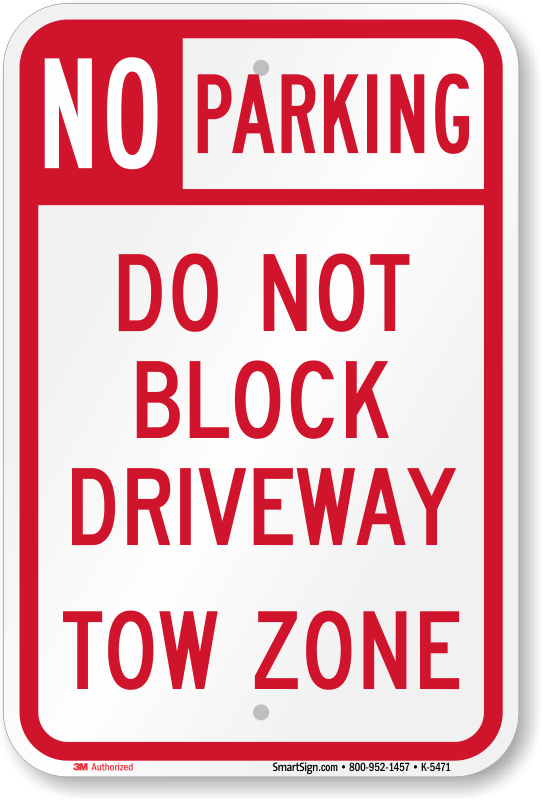 Please - Do Not Block The Driveway Thank You!